Business Director for Purity US, Baqer Keshwani and his team have just completed their third year of supporting clients by activating brands at the annual CES technology convention in Las Vegas. Read Baqer’s thoughts below on what caught his eye this year and what’s likely to shape the breakthrough innovations in technology throughout 2019. “While I sit near the Samsung Galaxy Experience (by far the most vibrant and fun experience around the whole convention! ), I’ve realised that all too quickly the curtains are coming down on this year’s #CES2019, and what another truly extraordinary show it’s been. Each year at the show brands continue to push the boundaries and the pace of change within this sector shows no signs of slowing down if anything it’s quite the opposite. Thanks to my career, I’ve been fortunate enough to travel the world, however, nothing quite compares to these four days in Las Vegas each January when the very newest and most jaw-dropping in technological innovation is on display for the thousands of visitors who flock through the doors. 5G: Some people reading this will remember the days when they’d physically have to take the phone line out of the phone, connect it to the main frame of the computer, dial the number and sit back and wait as it made the most horrible of sounds. Time after time it would drop off. Technology has certainly moved at a rate that it’s difficult to keep up pace with. 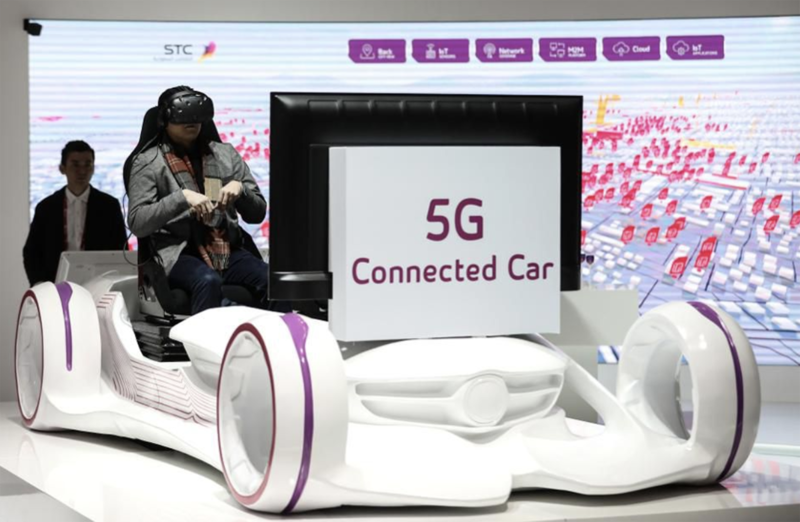 5G is the future and that came across loud and clear at CES. It is said to be up to 20 times faster than the current 4G we are used to. CES is the only show in the world where the entire 5G ecosystem – the backbone for transportation, virtual reality, sports technology and digital health – come together. “5G will change everything – 5G is the promise of so much more than what we have seen from wireless technology,” said Hans Vestberg, CEO, Verizon, during his keynote. Click here to listen to Hans keynote. AI: For the last 5 years we have seen artificial intelligence grow almost exponentially. Here at CES 2019, it showed how it will influence every aspect of our lives. IBM Chairman, Ginni Rometty’s opening keynote explored how AI will prove data is the “world’s greatest natural resource,” enabling revolutions from smart cities to health care, transportation to robotics. Click here to watch the opening keynote. Mobility: Where there is tech, there is mobility! 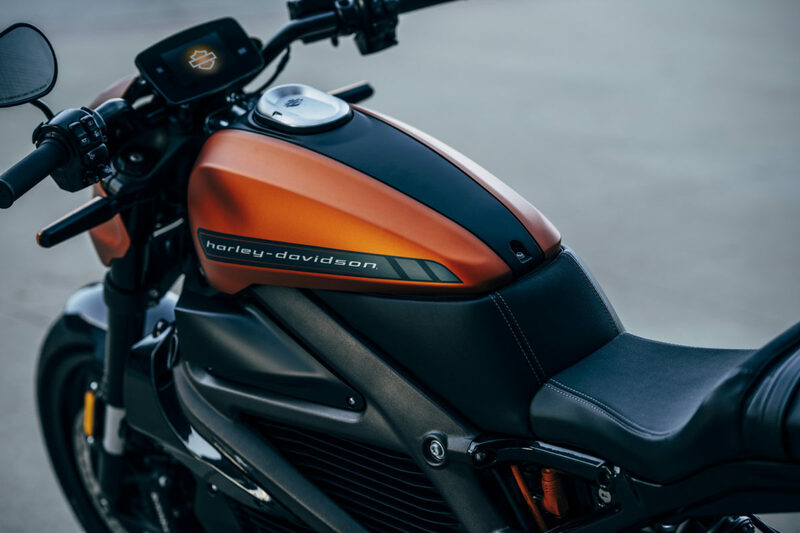 Bell Helicopter showcased air taxi, Harley showcased its electric motorcycle range, whilst Aptiv in partnership with BMW threw their hat into the ring for automated, driverless cars and showcased it’s technology. With a fleet of over 30 cars at the show, consumers experienced first-hand how self-driving technology will save lives, enable greater accessibility and improve productivity. Click here to learn more about Aptiv at CES 2019. Away from the main convention centre, this year at Eureka Park – the home of startups, including Ring, Benjilock and LifeFuels – featured over 1200 companies from more than 50 countries offering disruptive innovations, attracting investors and big-name brands. At CES2019 it included a pitch competition, sponsored by the Consumer Technology Association Foundation and AARP. All in all, over 180,000 attendees were entertained by more than 4,500 exhibitors that showcased the latest tech innovations across more than 2.9 million net square feet of exhibit space in Las Vegas. From global brands to visionary startups, these companies set the real tone for 2019 and all things into the future”. Purity US is based on Broadway in New York City. The agency has worked across North America to include Canada over recent years for a number of brands including Samsung, PayPal and Carnival Entertainment. Towards the end of 2018, Purity US were engaged by tech mobility brand Lime to activate in Australia, New Zealand, Singapore, Mexico and France. Purity US prides itself on capturing consumer attention and converting this to create brand devotion. To understand how Purity US can support your brand in the North American market contact nyc@wearepurity.com.